This is for my time, skill and set up of the session, along with the editing of the images afterwards.​ An online gallery for viewing will contain around 25-35 images, which are edited in both colour and black and white. Please note - Products can only be purchased once a Collection is purchased. Three individually framed prints - a variety of coloured framed are also available and can be discussed once your gallery has been viewed. Katie - "Once again Kate has created some wonderful photos for us. 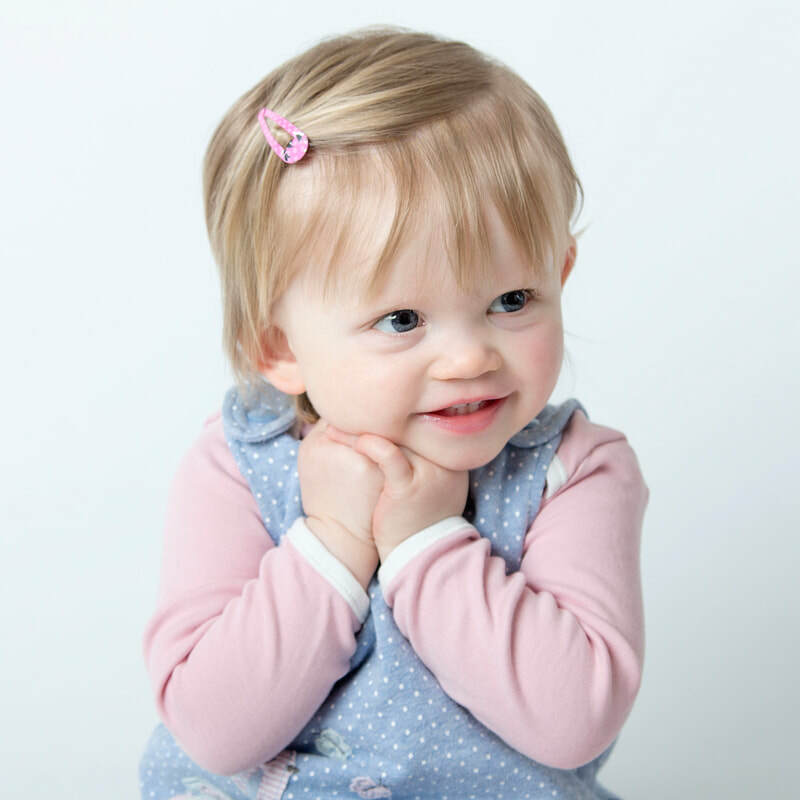 She has photographed both our baby girls and we can’t thank her enough for the stunning results. She has a very calming influence during the shoot which a mummy of a newborn is incredibly grateful for! Thanks Kate! See you in a year for Martha at 1yr old!" 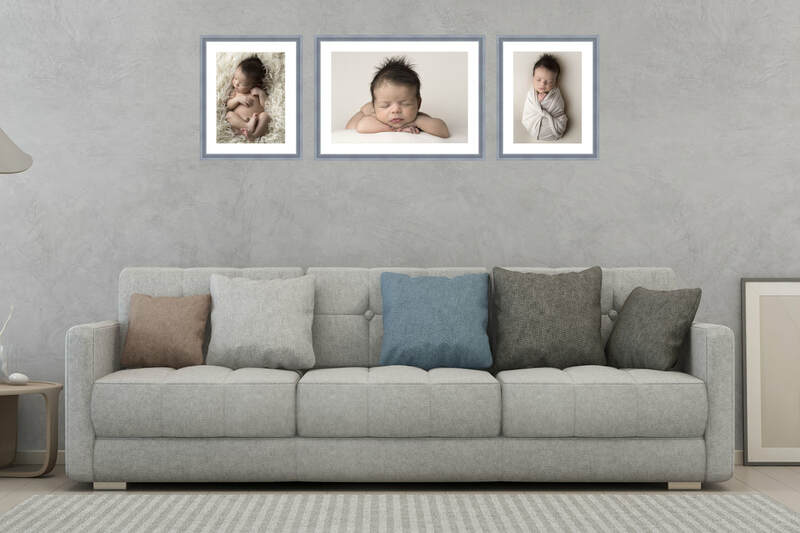 Daman - "I highly recommend Kate, she was incredible with our newborn baby, and managed to take some incredible photos, some of which managed to win awards! In addition to be an great photographer, she is a extremely friendly. Thank you Kate!" Daisy - "Thank you Kate for our beautiful newborn photos! Not only are you a fantastic photographer but you have the magic newborn touch which made the whole experience feel a lot more relaxed. Highly recommended." Toni - "We had our baby shoot this morning and Kate was amazing. She made it all so calm and was incredibly gentle with our 7 day old. She explained some of the poses, like how the baby used to fit in the womb, and always explained what she was planning to do next. It was great that my husband got to play such a role in the photo shoot whilst I sat and welled up watching my baby look so beautiful and comfortable in the environment." The session fee covers time and talent of your photographer. The session fee is payable on booking and is non refundable unless the session is cancelled by Kate McNeil Photography. If you/your child is sick and notice if given then the session may be re-scheduled. If you do not show up and do not give prior notice then your session will not be rescheduled. You will be directed to the Prices page on the website before confirming your booking and it is presumed that you will have read through and understood this. No adjustments can be made to the prices after the session in the event you have failed to familiarise yourself with the Price List. All prices have been carefully considered to reflect the standard of imagery provided by Kate McNeil Photography. 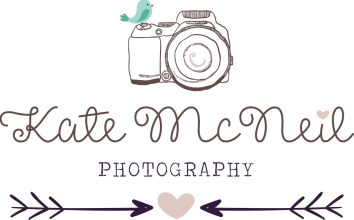 Kate McNeil Photography cannot be held liable for any failure, in whole or in part, where failure arises as a result of an event or circumstances beyond control, which may include but not limited to equipment failure, inclement weather, illness or injury. The Client should understand and accept that the photographic coverage will be as the professional expertise determines. Special requests are not binding instructions although every effort is made to comply with the Client’s wishes. In the unlikely event of cancellation by Kate McNeil Photography, liability shall be limited to a full refund of all monies paid. There is no guarantee on the number of proofs will be produced. Proofs will be available to view up to 2 weeks after the photo shoot depending on workloads. It is the responsibility of the Client to ensure they have viewed the images within 7 days of them being made available and all orders are due within the 7 day time frame. There is no obligation to provide the Client with any images that are not already presented to them. It will be down to the photographer to make decisions regarding the style and artistic input into the production of the pictures. This includes but is not limited to, poses, props and number of images taken. Due the willingness of subjects it may not be possible to capture all the pictures requested or to the Client’s full expectations. Images are fully edited before being presented to the Client. Requests for additional edits are carried out at the discretion of Kate McNeil Photography who reserves the right to charge the Client accordingly. Kate McNeil Photography retains the copyright to all images produced by Kate McNeil Photography at all times anywhere in the world. No image can be copied, scanned or reproduced in any form whatsoever without the prior consent of Kate McNeil Photography. The Client may not alter, add to or manipulate any image by any means or reproduce a picture in whole or in part as an element within, or as a montage with, another picture without the written permission from Kate McNeil Photography. Permission to reproduce a picture for personal use (not commercial) is granted to the Client by Kate McNeil Photography only when digital images are purchased and paid for in full. Kate McNeil Photography retains the right to use any pictures for the purposes of displays, advertising, portfolio, publication or promotion. All orders are presumed to have been received in good condition unless the Client notifies Kate McNeil Photography of any discrepancy or error in writing within 14 days of receipt. All products purchased are non-refundable. Orders cannot be cancelled due to the custom nature of the products. Orders are made to the Client’s personal specification, (i.e. image number, print size, frame style, etc. ), the Client does not have the right to a cooling off period. 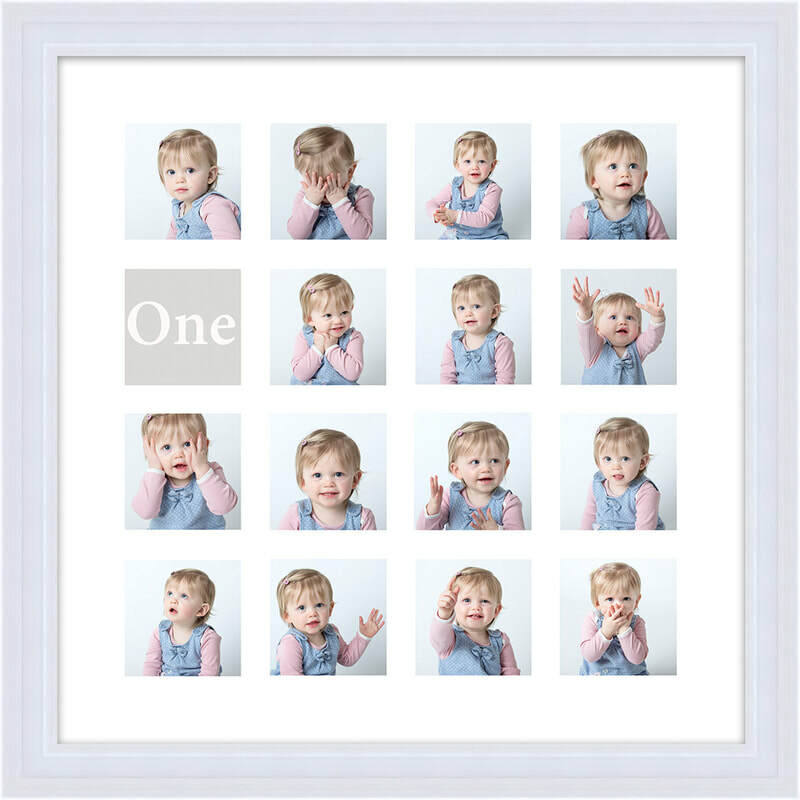 By placing an order with Kate McNeil Photography you are committing to buy the ordered products. Cameras, mobile phone cameras and camcorders are NOT permitted during any photo shoot session, without express permission from Kate McNeil Photography.